We provide information in real time throughout the construction process. We have the latest tools for calculating the size of the structure. We put together assembly plans for each project. The material supplied identifies individual elements, preventing errors and speeding up assembly. For EXC3 and EXC4, we guarantee complete traceability from initial receipt to the execution of the construction. We are certified manufacturers with the CE marking, since its implementation, with the top execution class, 4. A large part of steel is manufactured using recycled materials and can be recycled again at the end of its useful life. Each year over 300 tonnes of scrap are reused, making it the most recycled product in the world. 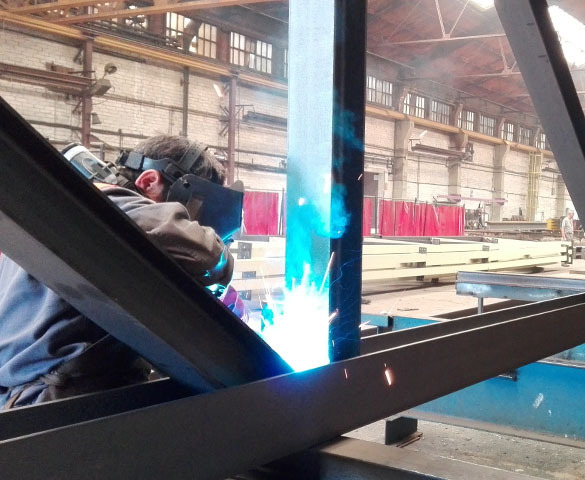 Metal structures can be easily adapted to the needs of the client at every point. Their adaptability makes it possible to reposition or modify the structure easily to expand or create a new use for the interior space. This simplifies construction while increasing the useful life of the structure and allows for future extensions. 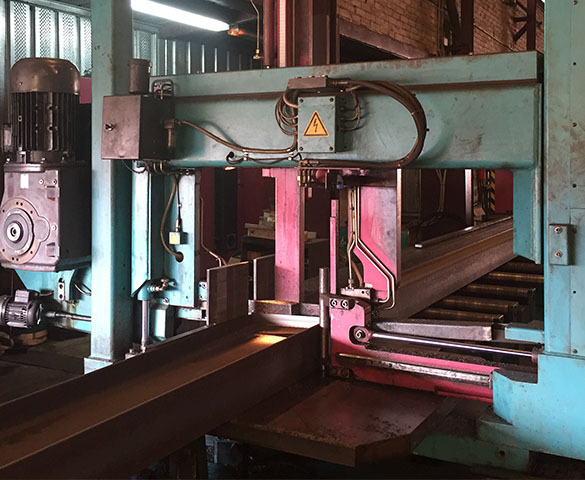 Quick construction: due to the industrialized process the construction is executed in a very short time, thus reducing the total cost. Lightness: The great resistance of steel by weight unit ensures that the permanent loads of the structure are lower. By reducing its own loads, all support elements, from the foundations up, will be smaller, as will the structure itself. 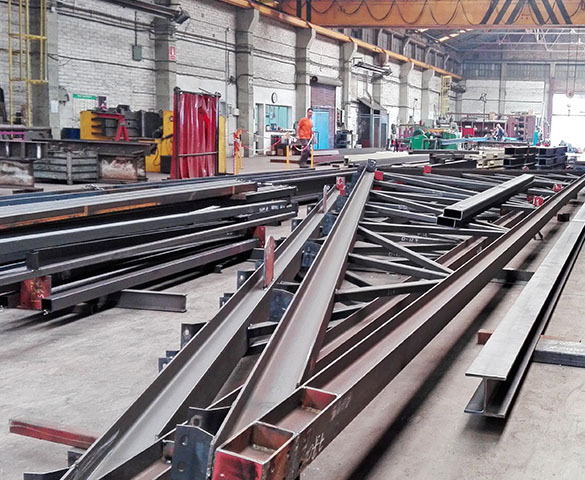 Reliability: The manufacturing process for metal structures in a workshop requires stringent quality controls (CE marking). This way, mistakes are kept to a minimum and we avoid the need to correct and modify the structure under construction. Steel is a very homogeneous and uniform stable material. Its properties vary very little over time and require minimum maintenance. The ductility of steel allows major high stress deformation without causing collapse. This property gives warning through visible deformations or signs of possible collapse in the case of overloading, making it easier to correct the structure.